To know Self Practice is to know LESSE. A company with core values akin to our own. This week, LESSE has released not one but two (!!) new products we’ve been patiently yet passionately waiting for..
SP friend and LESSE founder, Neada has an approach to skincare that is simplified, yes - but entirely considered and essential-oriented. 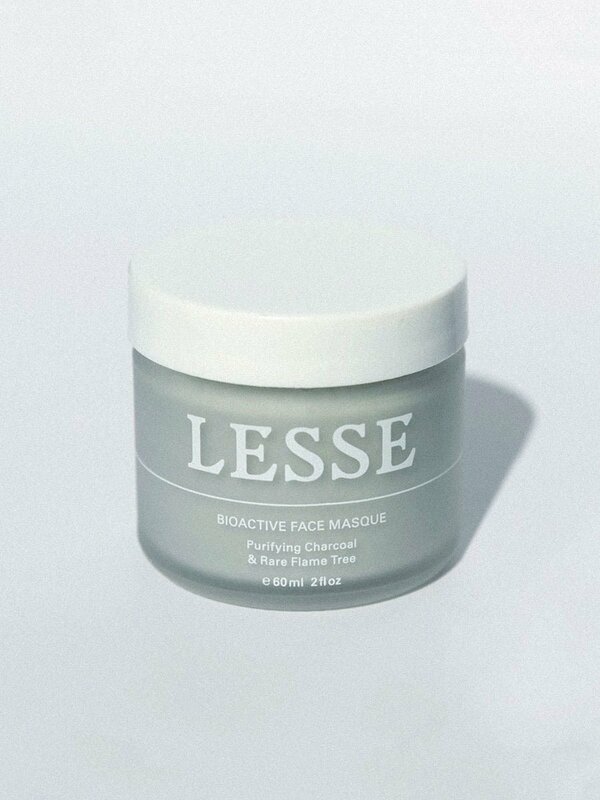 LESSE’s Ritual Serum (Release 01.) had us at hello - now get to know, and try, the latest additions under the LESSE umbrella.. The cleanser your skin needs now. An unprecedented, multi-correctional formulation of uncompromising organic properties that cleanses, hydrates and balances — while using sparsely dispersed fine apricot shell granules to tenderly exfoliate skin to the appropriate amount daily. Expect clearer, better balanced skin than ever before.